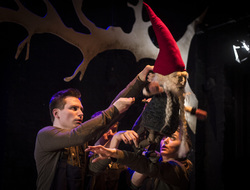 Situated in Hvammstangi in Hunathing vestra, Northwest Iceland is a professional puppetry company specialising in unique puppet commissions, puppetry direction, and the development of original puppetry shows for national and international touring. The puppet studio is open on select days throughout the year for visitors. Please check the calendar to see if we are open. The studio is not open to visitors during rehearsal and development periods. Handbendi specialises in creating unique creatures for theatrical productions. 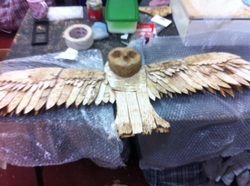 We also provide workshops for children and adults, and are available for puppetry consultation and direction. 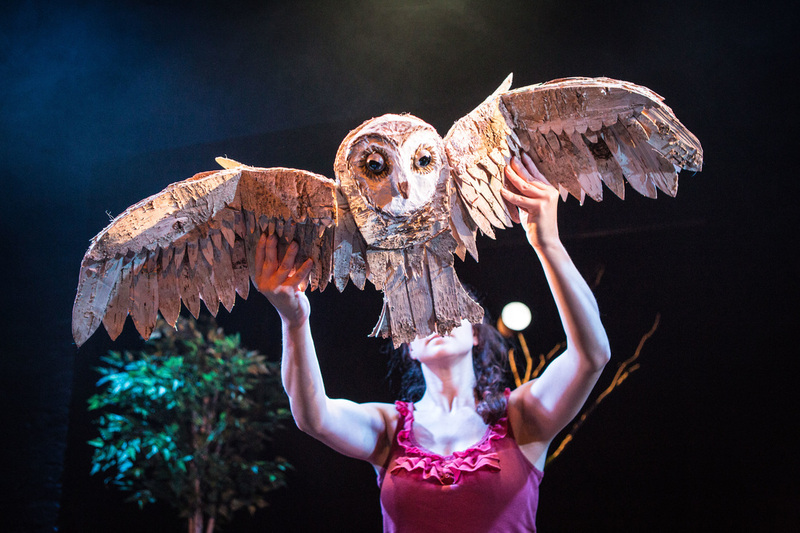 We create and produce original work for small-mid scale touring both nationally and internationally. Take a look at our recent and upcoming productions here. Our studio space in Hvammstangi is open for visitors on select days throughout the year. Check out our open day calendar and stop by the studio to see what we are making.